A young farmer specialising in growing fruit decided to expand his operations and streamline his production towards stone fruit. This became possible thanks to new fruit harvesting equipment applying advanced technologies facilitating the process. The beneficiary of this project is a young farmer specialising in fruit growing. He recognised the potential of the market and decided to expand his production by investing in modernising the farm operations. The main objective of the project was improving the competitiveness of the farm through modernisation and mechanisation, facilitated by the introduction of new modern farm equipment and technologies. The project focused on the mechanisation of fruit harvesting operations that facilitated the harvesting of stone fruit. 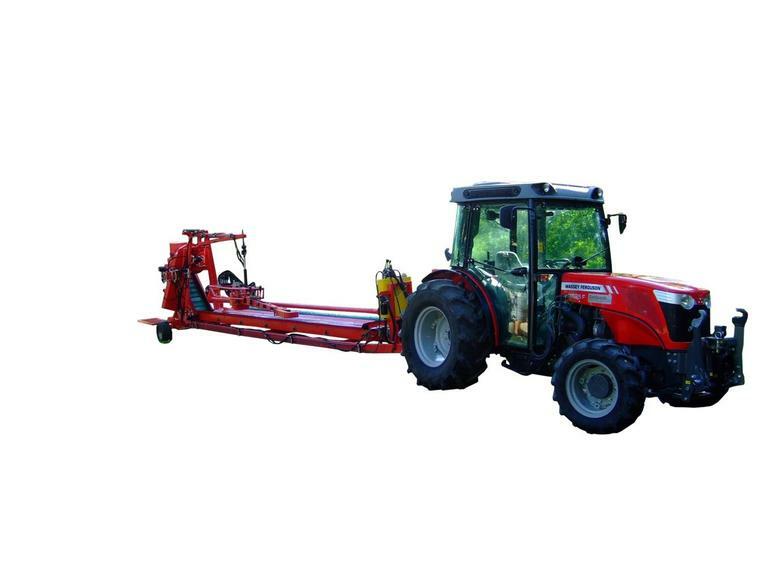 This reduced the harvest time, physical input and cost of production. 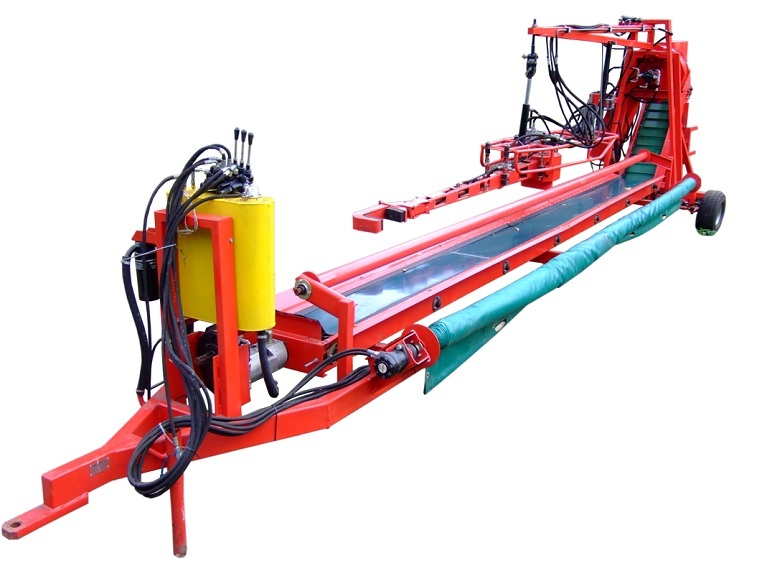 The stone fruit harvesting machinery operates by applying the latest technology primarily a vibrating unit and a system to separate the leaves. The farmer managed to improve the efficiency of production thus leading to a more competitive and viable holding. The project also ensured the sustainability of the holding and preserved the jobs on the farm. The project beneficiary explained that the EAFRD support was fundamental in order to undertake this project. In return, the farmer managed to diversify his operations in order to meet market demand in a effective way and with the appropriate investment.